Established in 1997, the Foundation was set up in memory of Alannah and Madeline Mikac, aged 6 and 3, who were tragically killed with their mother and 32 others at Port Arthur, Tasmania, on 28 April 1996. The Foundation understands the issues that adversely affect the wellbeing of children and works to keep them safe from bullying and violence. Working across the spectrum of prevention and care, the Foundation delivers state of the art programs, support services and products. 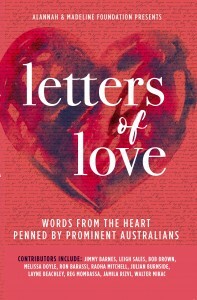 Today, the Foundation’s programs are in one third of all Australian schools, and more than 60 per cent of Australian public libraries. Through their care programs they support 10,000 children in refuges or foster homes across Australia every year. 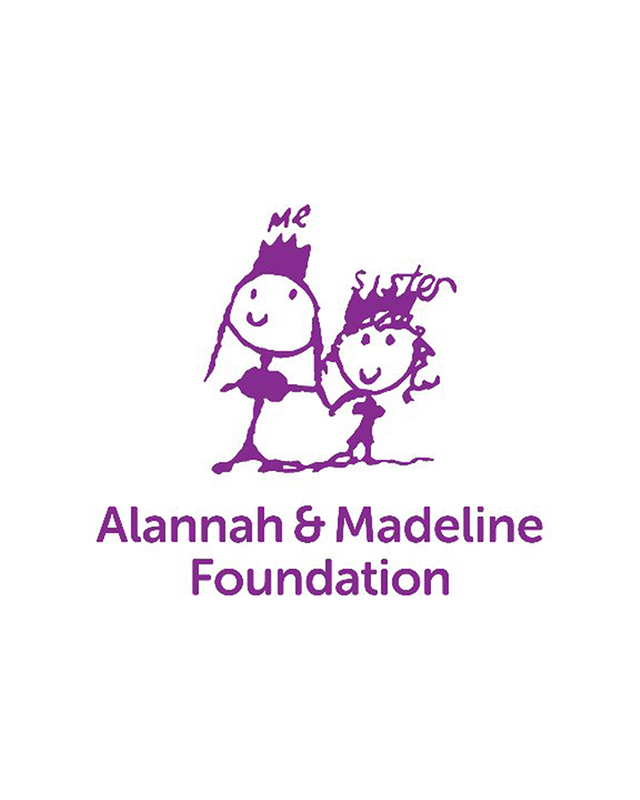 Since 1997, the Alannah & Madeline Foundation has assisted two million children and their families. The Foundation’s purpose and promise is to build a world which is safe for children.